Learn effective brain training for kids techniques to help with focus issues at school, stress and emotional regulation. 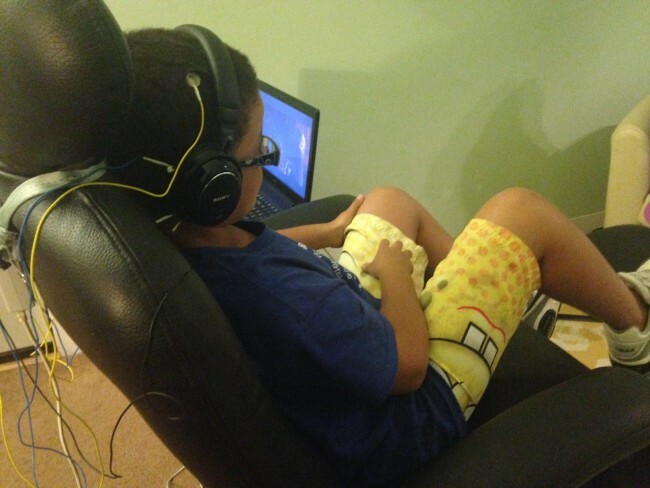 Learn what helps, (Neurofeedback) and what hinders brain training. It's a competitive world out there and many parents are looking for ways to improve their childrens' school and athletic performance. "Brain training" is the latest fad, and one that has merit if the tools actually train the brain. What helps a brain perform at it's best? Too often parents are looking to add tools but sometimes it's not a matter of adding but removing what interfere with performance so let's start there. What's bad for brain training? Stress. This includes worry, anxiety, catastrophic thinking, sadness/hopelessness, sleep problems, rigidty of behaviors--all of these are tell-tale signs that a child's brain is problem-solving with the stress response. The brain is using primate-brain tactics--fight, flight, freeze--rather than higher brain functioning, such as delayed gratification and emotional regulation, to solve life's challenges. (For more read Boulder Neurofeedback trainer, Joy Om's, comments on the stress response). Lack of proper nutrition. Nuitrition expert Dr. Mark Hyman: "Four out of ten kids are now overweight and one in seven kids has Attention Deficit Disorder (ADD), often caused by a high-sugar, nutrient-poor diet." You will help the brain perform much better by cutting out 50% of your family's sugar intake, and that includes white foods--breads, rice, pasta. Read more in our blog on what foods to eat and to avoid for your brain health. Neurofeedback training with the NeurOptimal system is a non-invasive brain training that can enhance learning capabilities. Did you know that 60 percent of your brain is made up of DHA – an omega-3 fat that you get from algae and fish? 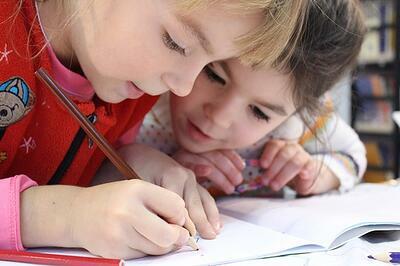 Salmon, eggs rich in omega-3s, probiotics, and seaweed snacks are great for the brain! What foods are good and bad for your brain? It increases oxygen flow to the brain, and the healthy production of neurotransmitters essential for cognitive and emotional well-being. Research has shown that exercise is linked with higher grades and over a lifetime, increases fitness of the brain areas essential for memory and cognitive functioning. Read top articles on how to improve brain health. Studies show that people who learned an instrument as a child, even if they only played for a few years and stopped, had better hearing, better auditory working memory (understand words) and overall cognitive functioning in their elderly years. Read a review by a musician on how neurofeedback training with NeurOptimal helped him improve his musical capabilities. 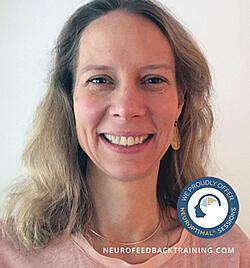 Get Started on Neurofeedback Training! Click here to learn your options. Have more questions? We're here to help. Schedule a 15 min. free consultation with an experienced Neurofeedback Trainer about your options!